So here’s an update. Facebook has its own conference. That’s okay, I didn’t know either. 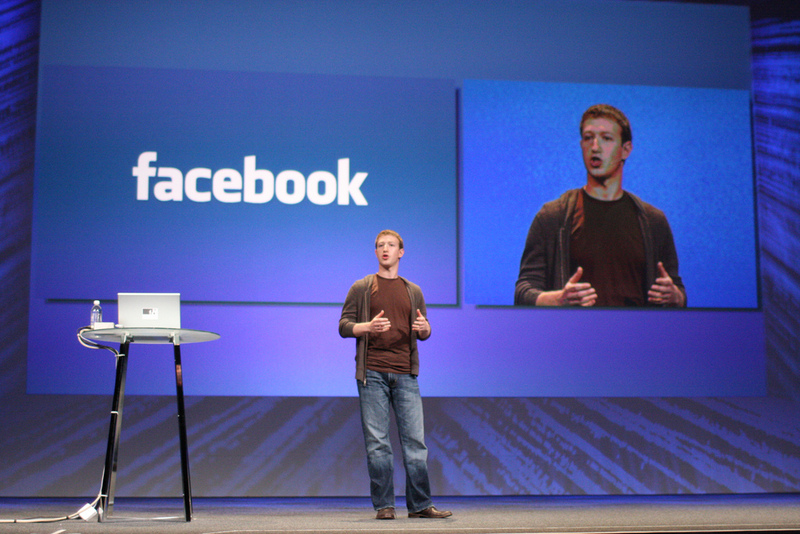 This week, Facebook will host F8, the annual conference for web developers and Facebook Partners. Apparently, this will be the 6th F8 conference held in the past 9 years, after it took 2009, 2012 and 2013 off. The conference will bring together developers and entrepreneurs who build products and business models around this platform. The conference this year will take place in San Francisco, California and will run from Tuesday, April 12 to Wednesday, April 13. So what exactly happens at these conferences? Over previous years, the conference starts out with a keynote from Facebook founder Mark Zuckerberg and then breaks off into smaller panels where new features, technical issues and other topics of that manner are discussed. Sometimes, Facebook will take this opportunity to announce new features or significant upgrades. This year, there will be a few key things that are discussed. First of all, it is predicted that the Oculus Rift will help shape many conversations at the conference. Facebook has a huge stake in the Oculus Rift Virtual Reality Headset, so they will surely use this opportunity to push the technology and truly sell the concept to those who are looking to invest in its capabilities. While any gaming announcements will likely be held until the E3 Gaming Conference this summer, Facebook may try to make 360 degree videos a huge selling point for the console. Facebook Live is also expected to have an important presence at the conference, as it serves to be one of the few features that was taken from a different social media platform, instead of the other way around. Facebook will likely focus on how this feature will be different on their platform than on other services such as Periscope. There are also rumors that Messenger Bots and A.I. will play a role in conference.